Science meets Myth when ogres armed with high-tech weaponry steal a huge telescope as part of an insane plan to cast the world into permanent darkness. 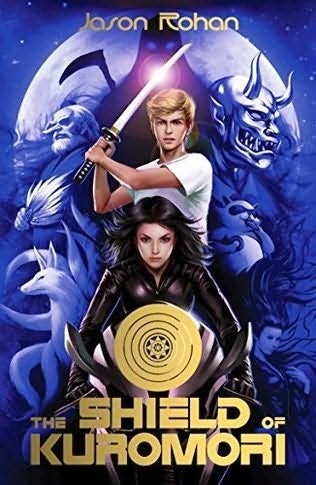 With global catastrophe looming, Kenny and Kiyomi take the fight to the enemy, even if it means going out of this world. But all is not well between the friends. Kiyomi's behaviour is growing increasingly erratic and it soon becomes clear that her life - and her humanity - are in danger. Kenny is faced with an impossible choice - does he save his friend or fulfil his duty? 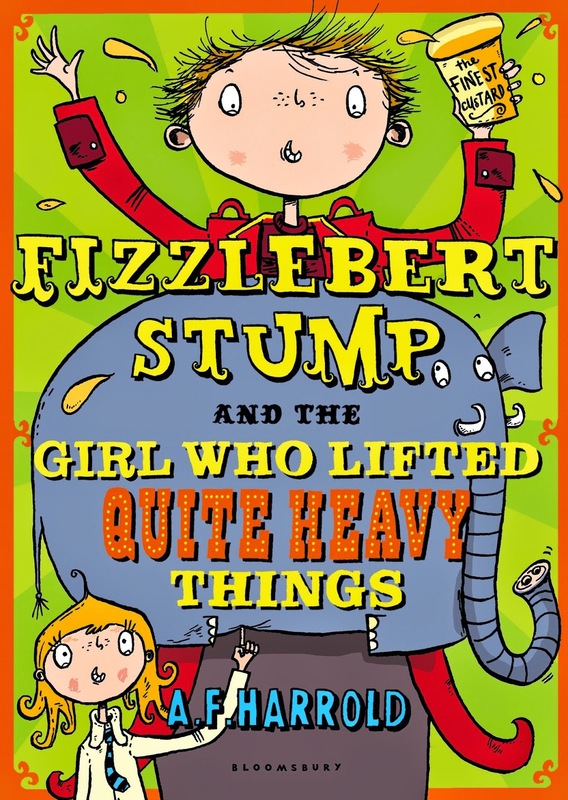 It's the great Circus of Circuses competition, and Fizzlebert Stump has no act. He's no longer the Boy Who Puts His Head In The Lion's Mouth (the lion retired) and putting his head in a crocodile's mouth instead didn't work out for some reason. Can Fizz find a new act in time? Can the Bearded Boy find his long-lost parents? And can their new friend Alice, professional flower-arranger and secret Strongwoman, find her rightful place in the circus? 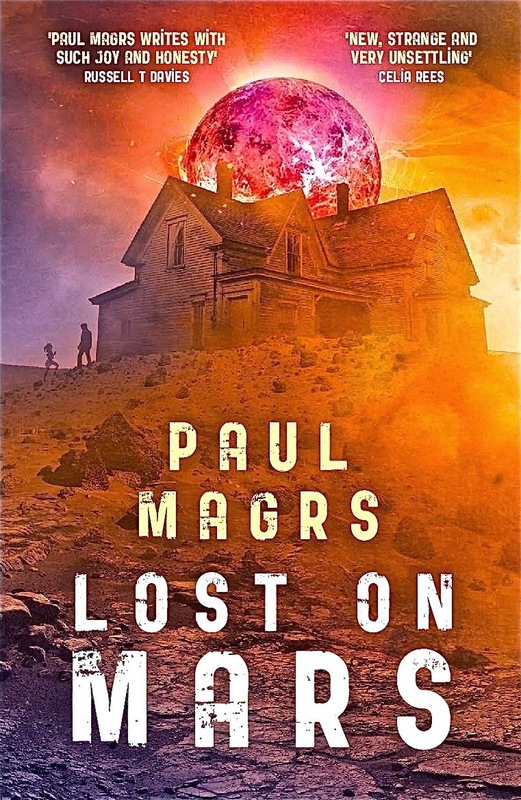 With the scale and scope of the great science fiction epics, Lost on Mars tells the story of Lora and her family, third generation human settlers on the red planet who are struggling to survive in incredible circumstances. The family clings to life on a smallholding in the desert landscape, surviving storms and sinister rumours of un- explained disappearances until one night Lora sees the Dancers. When her father and grandmother disappear themselves, Lora's family is driven out to seek a new life across the plains. But none of them are ready for what they find the beautiful, dangerous City Inside. When Stephen's dad says they're moving, Stephen knows it's pointless to argue. They're broke from paying Mom's hospital bills, and now the only option left is to live with Stephen's grandmother in Spencer, a backward small town that's like something out of The Twilight Zone. Population: 814. Stephen's summer starts looking up when he meets punk girl Cara and her charismatic twin brother, Devon. With Cara, he feels safe and understood—and yeah, okay, she's totally hot. In Devon and his group, he sees a chance at making real friends. 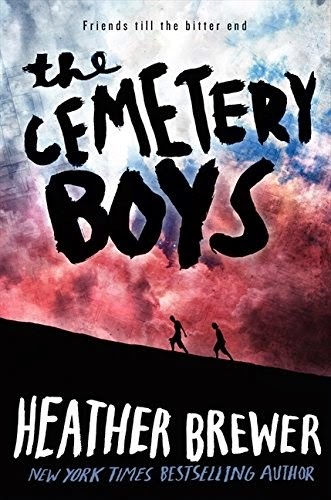 Only, as the summer presses on, and harmless nights hanging out in the cemetery take a darker turn, Stephen starts to suspect that Devon is less a friend than a leader. And he might be leading them to a very sinister end. . .